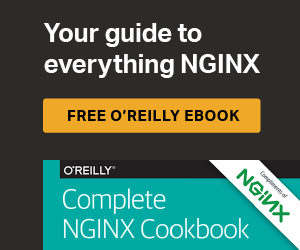 Wait, Which NGINX Ingress Controller for Kubernetes Am I Using? Did you know there is more than one Ingress controller for Kubernetes that uses NGINX? You do now. We help you figure out which one makes sense for you, based on their differences around authorship, development philosophy, production readiness, security, and support. Help NGINX observe Pi Day, 3/14, by donating to the San Francisco Education Fund or a charity of your choice. We'll retweet you in support.